Tim Foster is the senior partner in Tim Foster Architects. 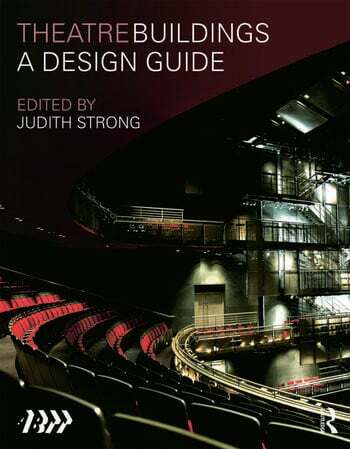 He is a council member of the Association of British Theatre Technicians, chairman of the ABTT Theatre Planning Committee and represents the UK on the OISTAT Architecture Commission. He is a board member of the Tricycle Theatre Company in London. Peter Longman is now a Consultant to and Board member of various arts bodies, and has been involved with theatre buildings for most of his career. He ran the Arts Council's grant scheme for arts buildings from 1969-78, and was the Government's chief adviser on museums from 1984-95.